By now, it’s almost become universal knowledge: Australians love camping. How can we not? With so much of the territory available to explore, away from the concrete jungles, we have a great deal of options, lots of off-grid places, camping sites to visit, and besides, they are the chance to reconnect with ourselves, our families, and nature. Since there isn’t the one camping spot every camper likes, there are different camping styles, but some camping essentials are essentials nonetheless, regardless of the camping site or style you prefer, with headtorches being some of them. In this time of advancement, particularly in the mobile phone industry, most of us think the phones with their flashlights would suffice, yet it isn’t so. A headtorch can prove to be useful in more ways than one when you’re out the bush, and due to the improvements it’s been through over the years, it comes in a lightweight design (more than regular flashlights) and powerful output, equipped with a variety of settings (e.g. strobe, strength, dimming) so there’s no reason not to bring it along. Moreover, it’s created to be the lighting source that can withstand the weather conditions, which would explain why only certain materials are chosen, like stainless steel, and aluminium, as they withstand rain and sleet. There are even eco-friendly models, rechargeable, made for the eco-aware. I have to point out, they aren’t only the “just in case” gear for grown-ups, kids would also love to wear and use them. Available in fun animal designs, they are ideal to make your kids enjoy exploring the outdoors, and fall in love with camping. Now, moving on to the uses, the reason they are better than mobile phones is because they are made to serve for lighting. The battery of mobile phones can easily be drained by the flashlight setting, and you’d be left without the option of emergency calls in case of an emergency. Also, with headtorches, you have your hands free, no carrying needed. Thanks to the output they provide, you don’t have to worry about setting up the campfire at night, looking for branches around, or those trips to the bathroom after dark. If you’re a camper who enjoys fishing their dinner, then the headtorch would be of help with night fishing. 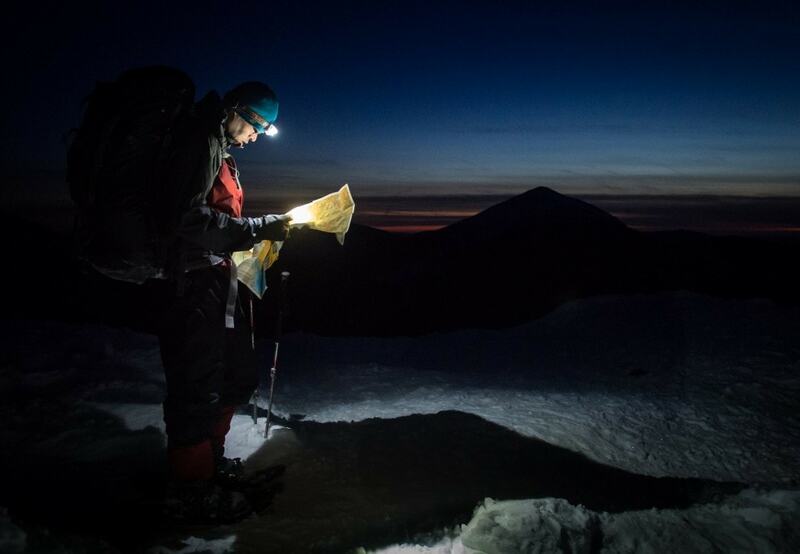 Though hiking to explore the surroundings sounds fun, it’s different after the sunset, yet with the assistance of this light source you would be able to find the way back easily, even reading a map if needed. This shows how multi-purpose of a piece of gear a headtorch can be!